So .. as if I didn’t have enough projects going on .. I’m also planning on building the next Wood Whisperer Guild project – the Morris Chair. 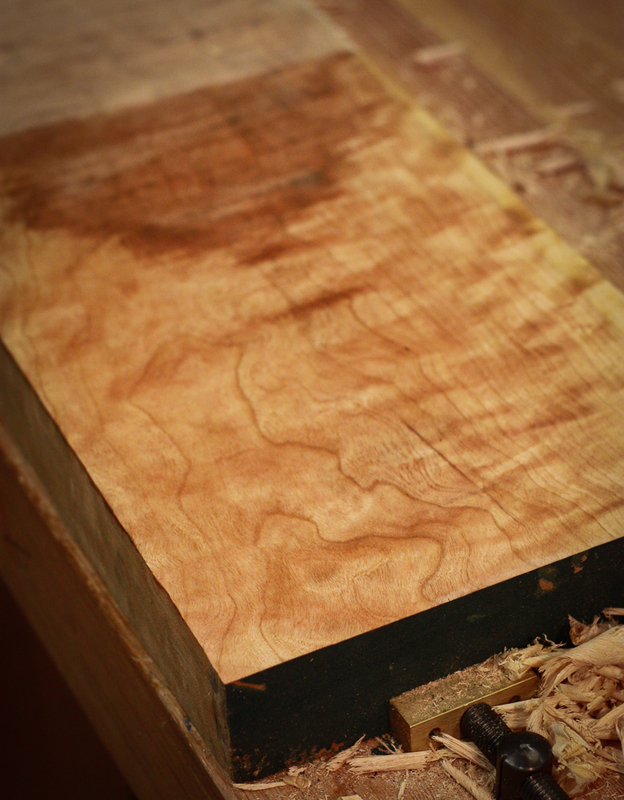 It’ll be a while before I get to it, but I wanted to get the wood in my shop so it would be ready when I am. Marc at the Wood Whisperer has teamed up with Bell Forest Lumber to provide kits for the project. This entry was posted in cherry, Morris Chair and tagged cherry, figured, Morris chair. Bookmark the permalink. 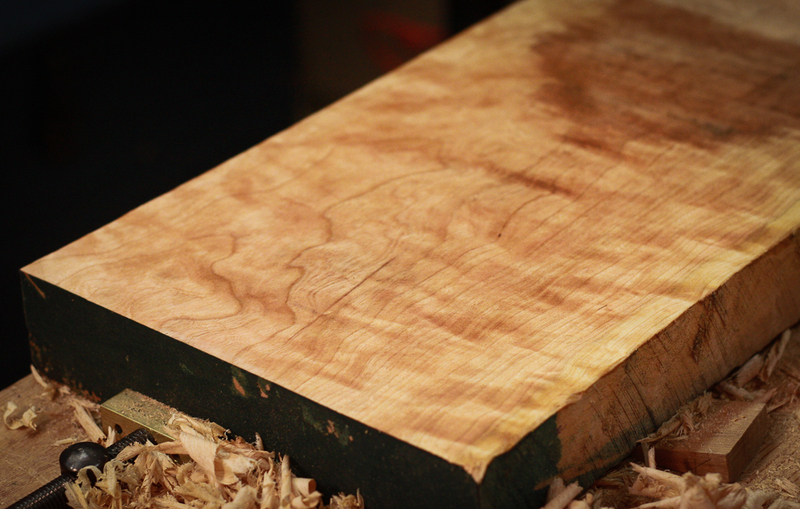 Cherry is my favorite wood to work. Enjoy! Mine too! I’m working some walnut at the moment and really like that as well.